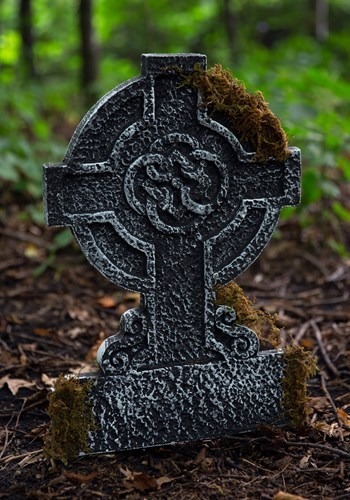 graveyard ideas for the 2015 Halloween costume season. 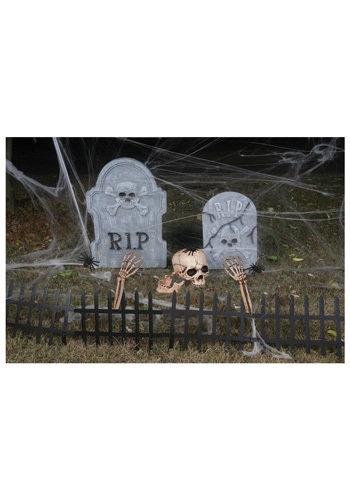 This Skull Pile Fogging Tombstone could guard the gates of the Underworld. Or maybe it already does!